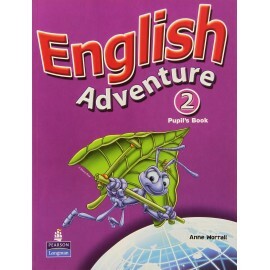 The Teacher’s Books for each level are in full colour and include the Pupil’s Book pages for easy reference. 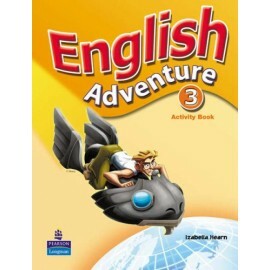 Lesson plans and teaching tips make the course easy to use and there are photocopiable worksheets for supplementary work. 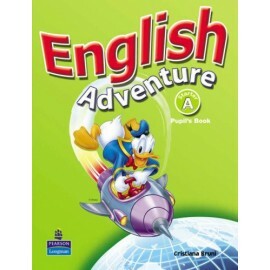 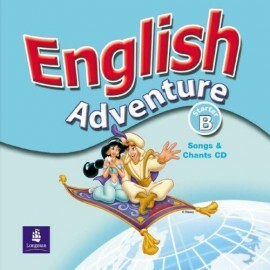 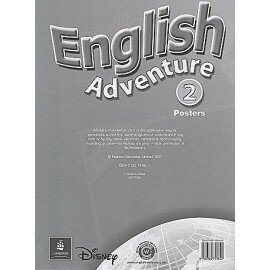 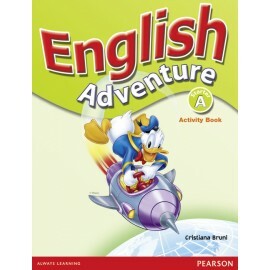 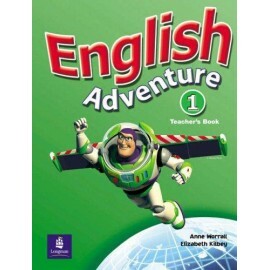 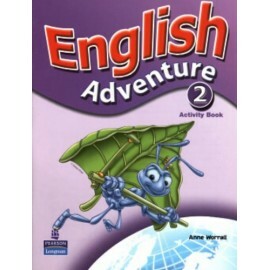 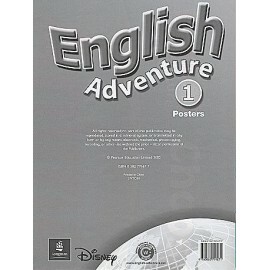 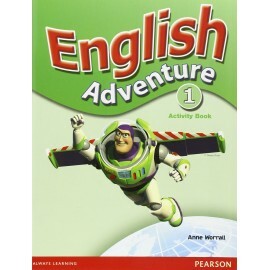 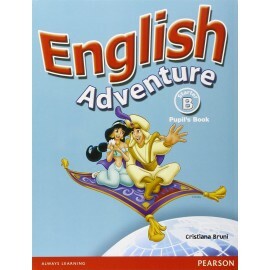 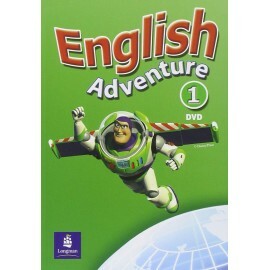 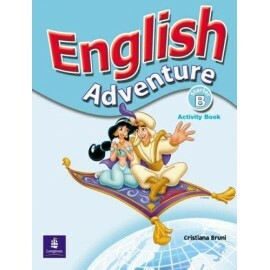 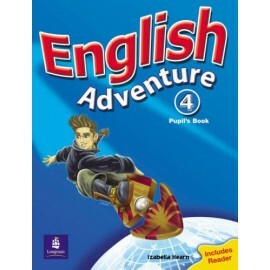 English Adventure uses familiar Disney characters that children know and love to motivate and encourage pupils to learn. 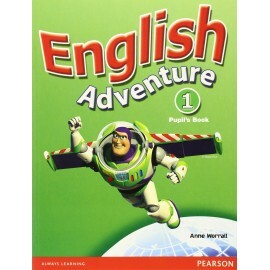 At this level the focus is on communication. 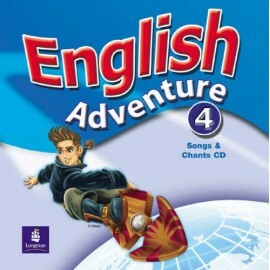 Children learn through songs, games and other fun activities that appeal to all learning styles.